The England and Wales Cricket Board is firmly and enthusiastically committed to continuing to provide an environment that is safe, welcoming and friendly for children and for all people to enjoy the game of cricket. 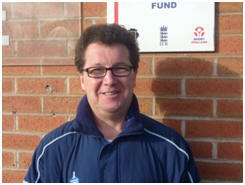 At Firwood Bootle Cricket Club we adhere to the guidance set out by the ECB and its requirements that they propose. 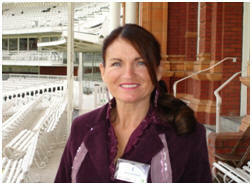 Key to this is the recruitment and vetting of the many invaluable individuals who give so much to children in cricket. We do this by undertaking a DBS check on key members within our club. 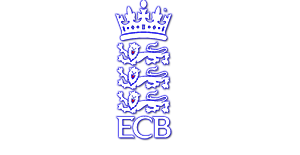 Key information about the ECB guidelines at Cricket Clubs can be viewed by clicking on the link or downloading the attached PDF. If your DBS is about to expire or you require a new screening then contact Andy Ehlen who is the club DBS verifier. Not having a cleared DBS check will mean that the club will limit your participation with certain roles at the club. DBS checks are a very important element of the Clubmark accreditation and should not be under valued.